Cosway Estates are pleased to offer this BRAND NEW luxurious large and extended four double bedroom/three bathroom semi-detached house, all finished to a very high standard. 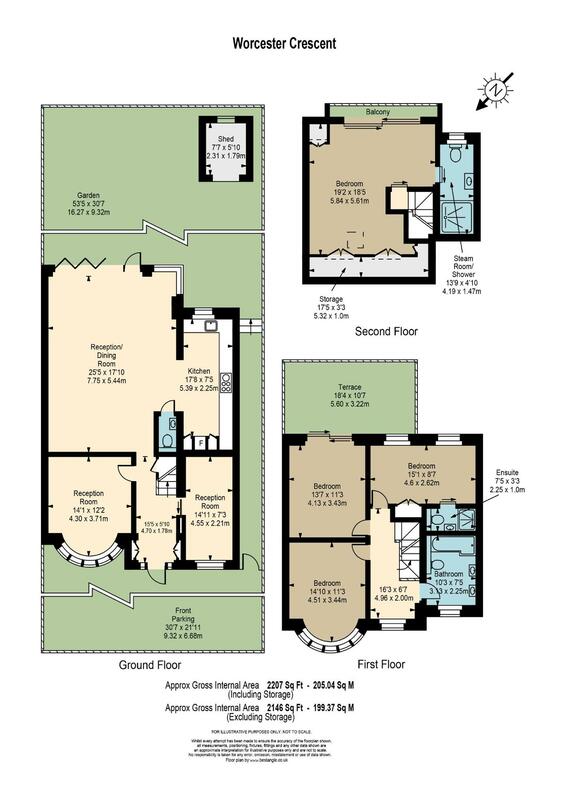 The property oﬀers 2207sq ft of well proportioned accommodation and is arranged over 3 floors. On entering the house you are met by a bright and spacious hallway where there are two separate reception rooms that could be used as an oﬃce/nanny’s room or live in staﬀ. The hallway has a conveniently placed hidden shoe rack and another closet that also holds the CCTV monitor. This leads into a considerable sized open plan kitchen/diner and living area which benefits from a full width opening at the rear of the house via a Grabex bifold door so that indoor and outdoor living become interchangeble. The Warendorf German Kitchen has a range of units and has been fitted with the popular choice of an exquisite Dekton work top which is both stain and scratch resistant, alongside branded integrated appliances. A bronze toughened mirror splash back completes this stunning kitchen. On the first floor there are three double bedrooms, one of which has en-suite and the other which has a beautiful contemporary large flat terrace. There is also a generously sized family bathroom with his and hers sinks. A contemporary glass staircase leads up to the master bedroom complete with en-suite. It also boasts a steam room and a waterproof TV ideal for relaxation. An extraordinary view from the loft bedroom over the south east facing garden and overlooking Sweet Tree Farm completes this amazing house. The property is situated within an extremely popular location both close to Mill Hill County High School and Courtland primary school. Private schools close by also include the prestigious Mill Hill School Foundation and Haberdashers Aske’s. There is also a local faith school Etz Chaim Jewish primary school. The location is close to all the amenities of Mill Hill Broadway including Mill Hill Broadway Thameslink train station. AVAILABLE NOW. Viewings highly advised.